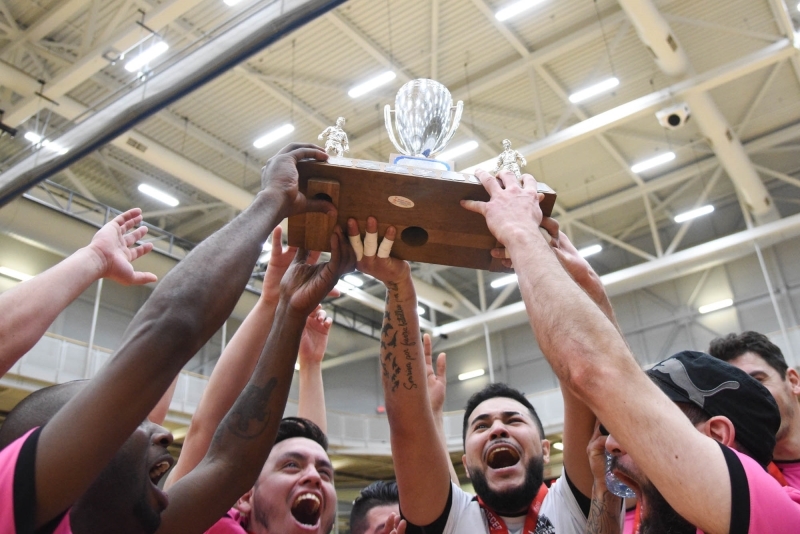 The Men’s Ontario Futsal Cup featured GTA Futsal taking on Ottawa Gloucester Celtic for the right to advance to the Futsal Canadian Championships. 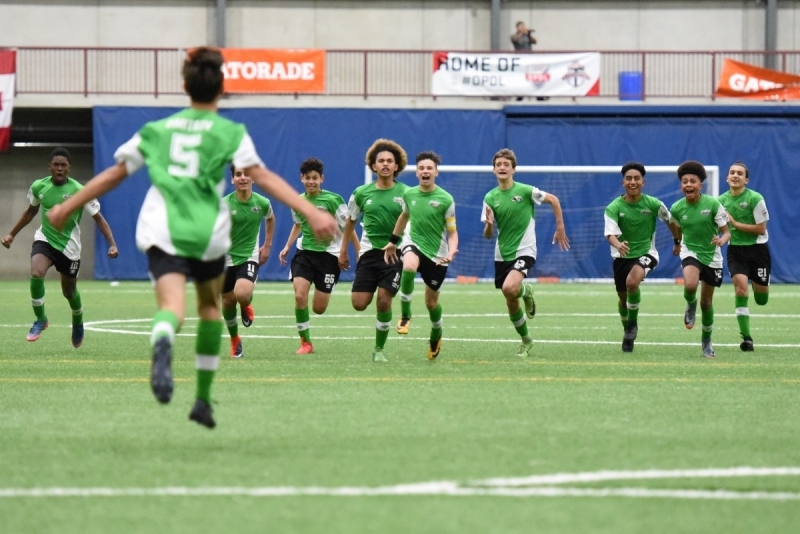 Ottawa jumped out to an early 2-0 lead before GTA Futsal battled back and made it an incredibly close affair. Click here to read the match report, watch the highlights and see photos from the final. 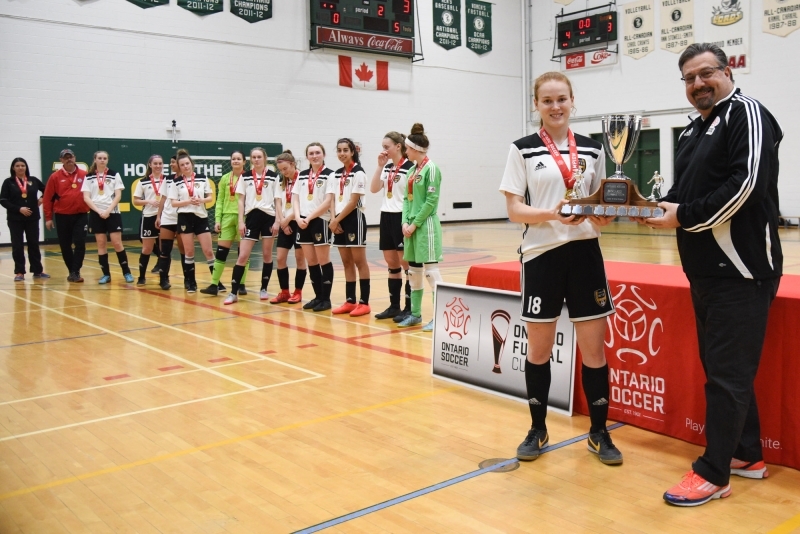 The U-18 Girls Ontario Futsal Cup final saw Hamilton United Elite SC facing Mississauga Dixie Athletics. 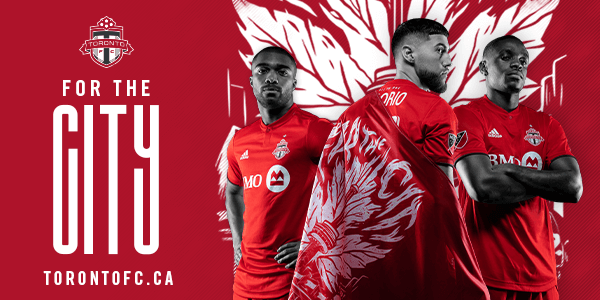 Hamilton would lead for much of the match but the final would come down to the dying moments as Mississauga pressed to tie it. Click here to read the match report, watch highlights and see photos from the final. 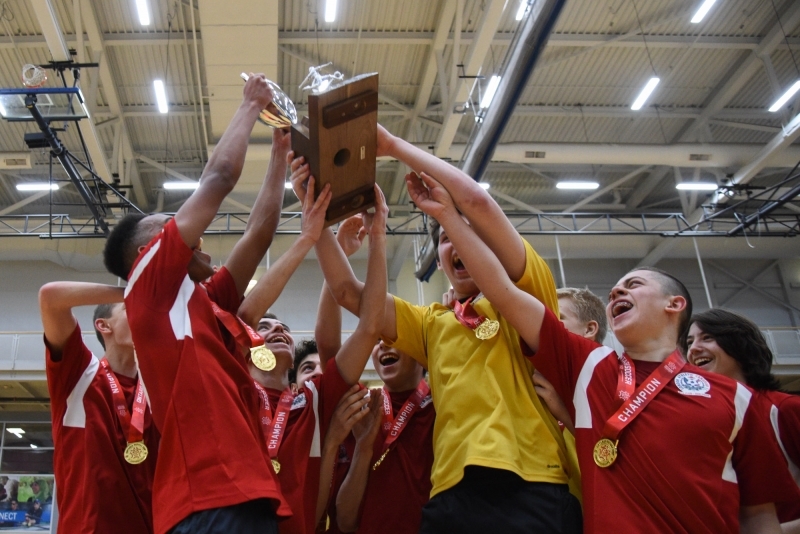 The U-18 Boys Ontario Futsal Cup final saw the Kitchener Academy taking on London Athletic Canadian FC in a game that would come down to the final minute. 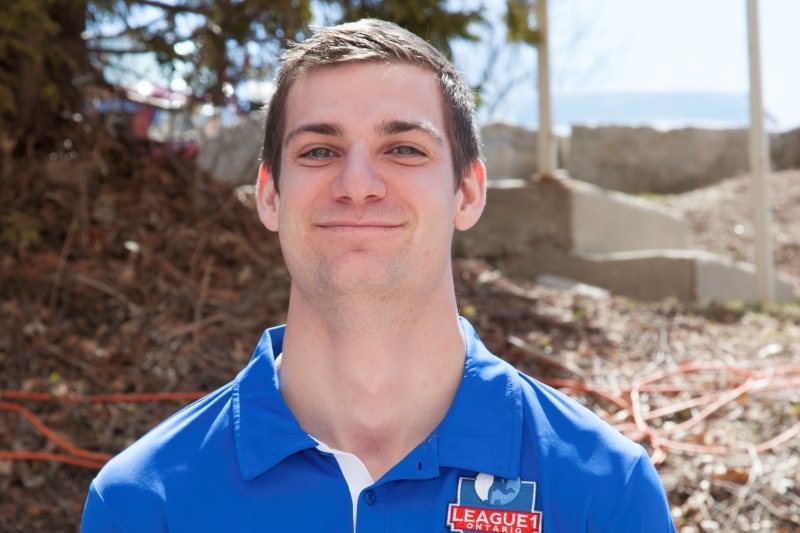 With London leading by two in the final minutes, Kitchener drew to within one and would press to find the equalizer. Click here to read the match report, watch highlights and find photos from the final. 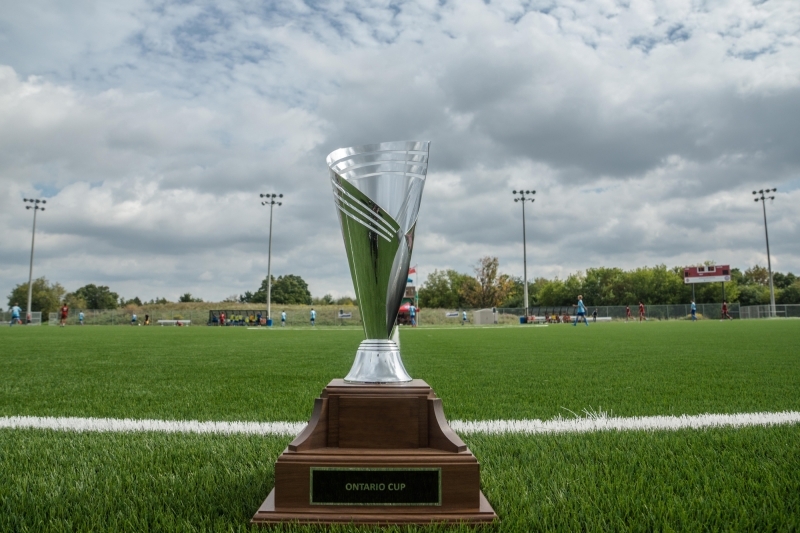 The 2019 Ontario Futsal Cup wrapped up for three divisions this weekend at Durham College in Oshawa. 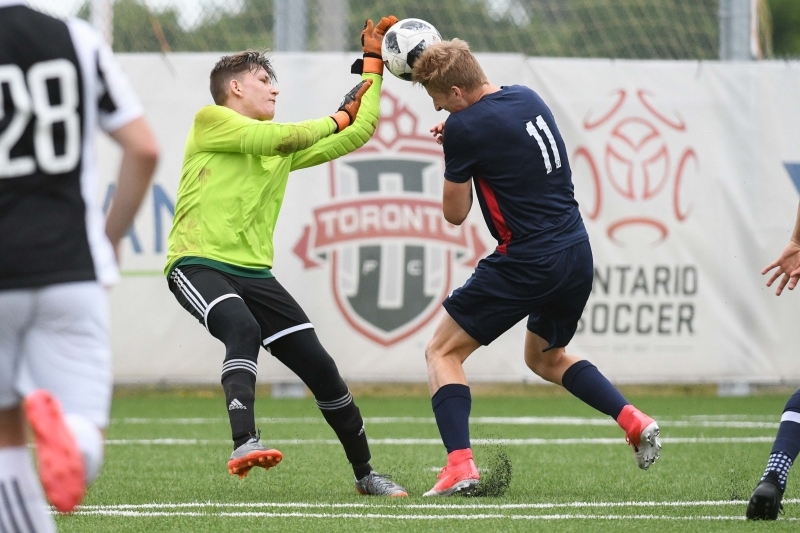 The campus played host to the U-18 Boys and Girls, as well as the Men’s final, on a day that brought numerous special moments as three titles were captured. 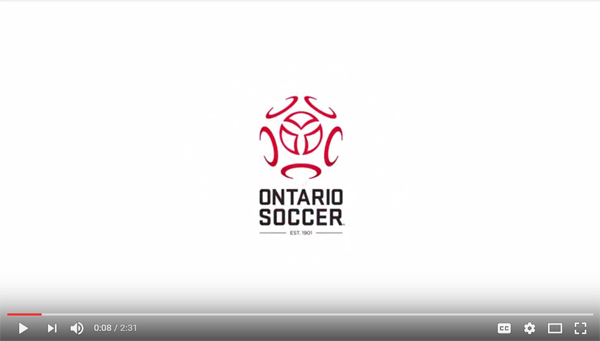 Click here to watch the highlights of the 2019 Ontario Futsal Cup. 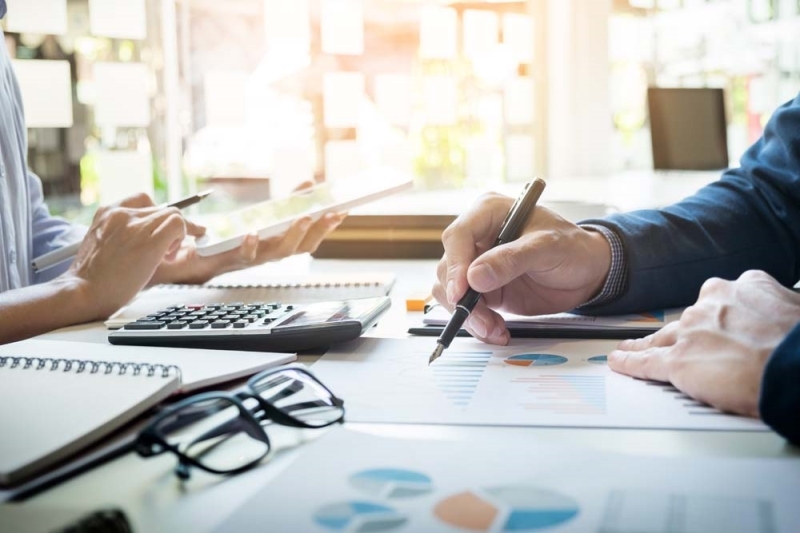 Nancy Spotton, the CEO and Co-Founder of MPWR, has made a career out of helping to develop professional leaders. 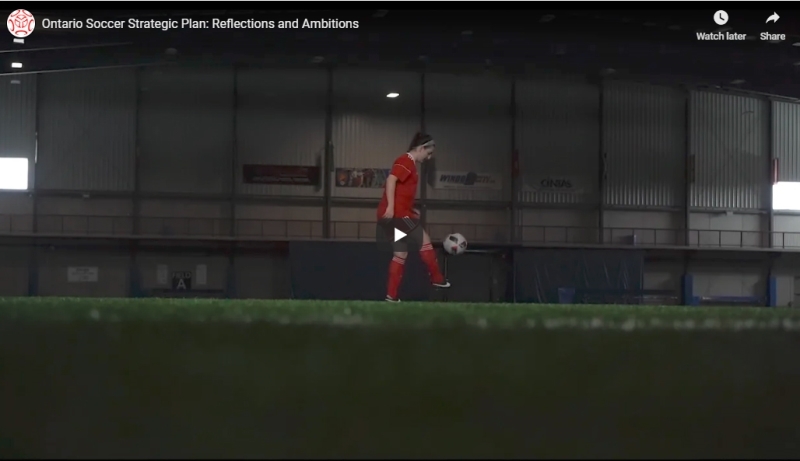 Spotton’s keynote speech at the 2019 Ontario Soccer Summit energized the final day at the Wolf Performance Hall as she was joined on stage by TSN media personality Steven Caldwell and a whole host of others who have worked with Nancy. 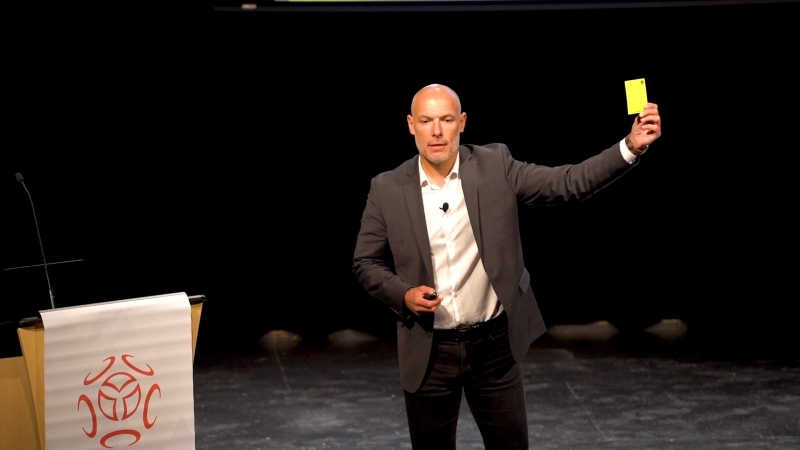 Click here to watch the Nancy Spotton keynote speech. 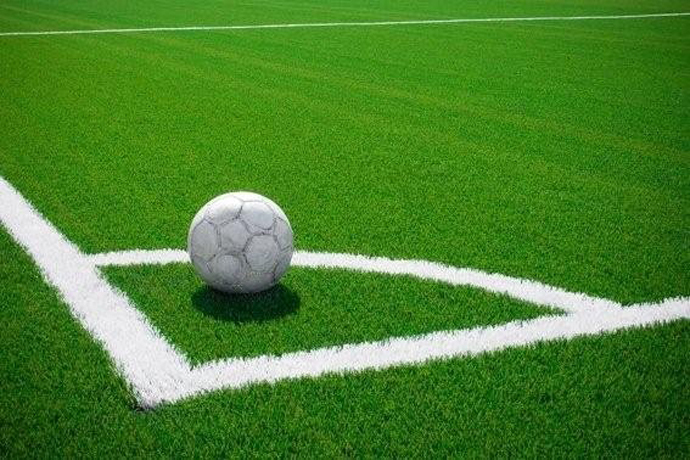 Carlos Casal Lopez is La Liga’s Senior Specialist in Sports Projects Development, leading projects in several countries, including USA, China, Iran, Sweden, Norway, Belgium, Botswana and the United Arab Emirates. 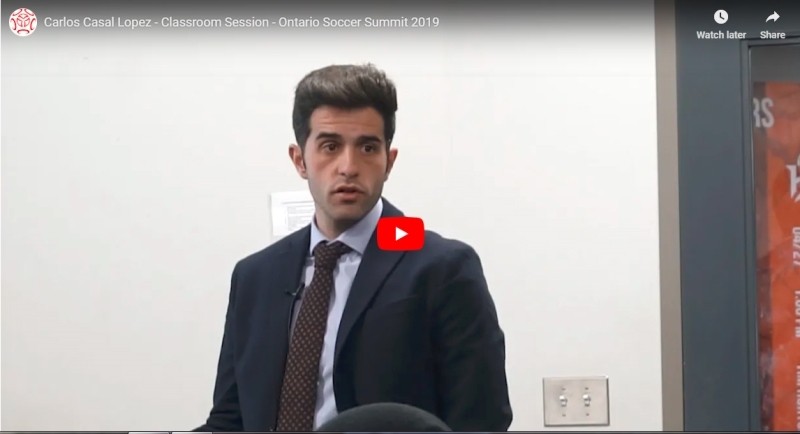 Lopez led Ontario Soccer Summit attendees through a detailed look behind La Liga’s player philosophy, grassroots programs through the world and his own impressive profile. 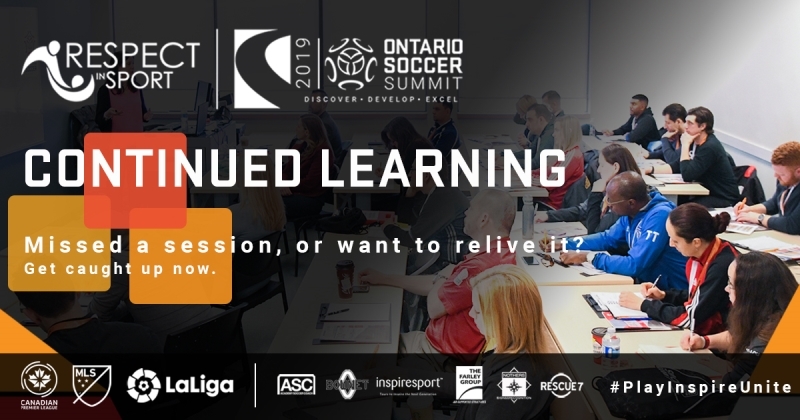 Click here to watch the classroom session from Ontario Soccer Summit. 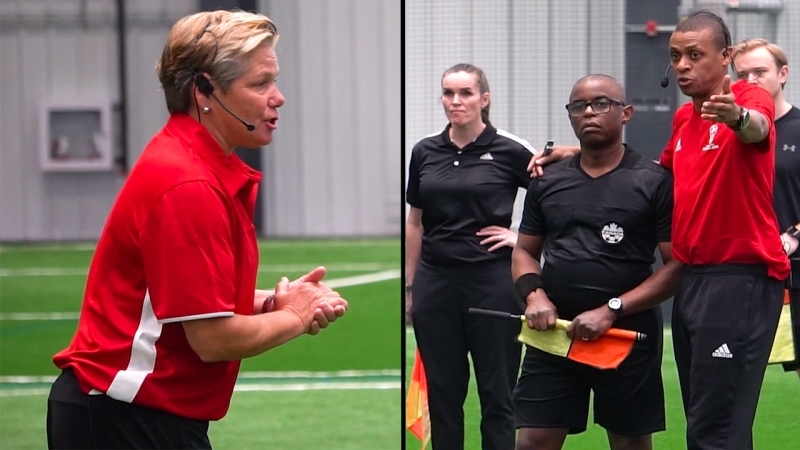 Three Canadian match officials, including one from Ontario, have been selected to take part in further development. 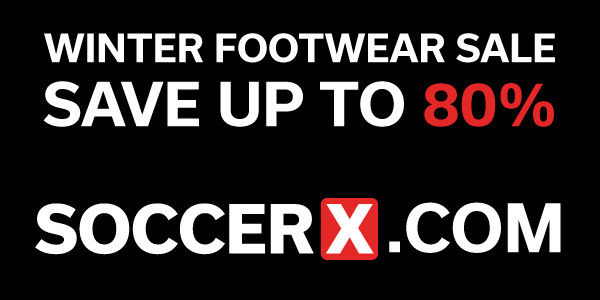 Click here to find out more about this accomplishment. 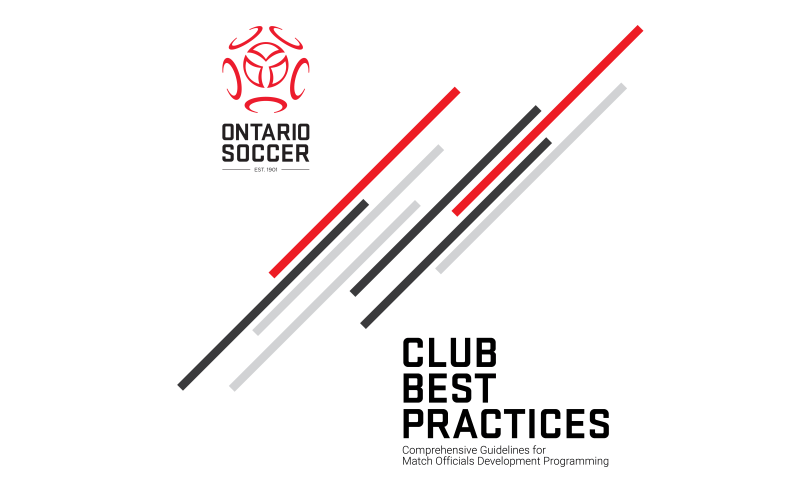 Ontario Soccer is pleased to announce the Ontario Recognized Academies (ORA) approved by the Ontario Soccer Board of Directors for the 2019 season. 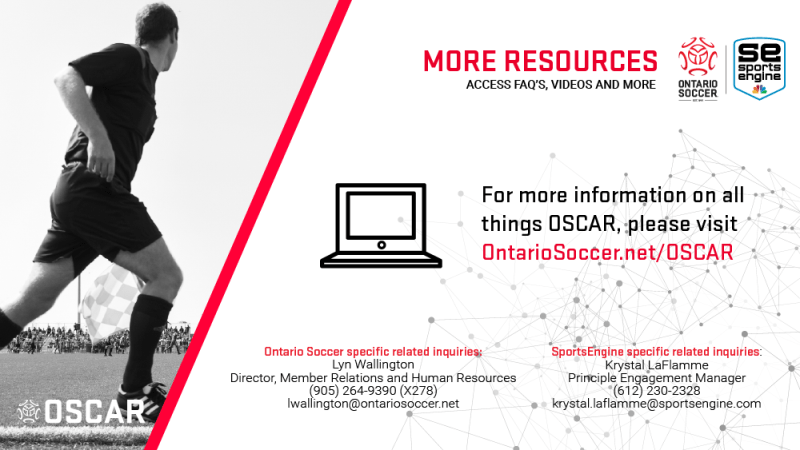 Ontario Soccer has reviewed the time it takes to process payments to members and suppliers. In addition, Ontario Soccer has reviewed with our bankers, the incidence of an increased potential for fraud in relation to the preparation and distribution of paper cheques.